Our Board of Directors has responsibility for the strategic management of the Trust. 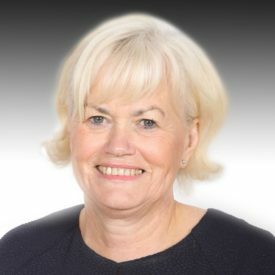 The Board of Directors comprises both Executive and Non-Executive Directors, and is responsible for the delivery of high quality NHS care, financial efficiency, forward planning and innovation. Meetings are held once a month (publicly every two months) , allowing the Directors to approve new policies, receive reports on performance and make decisions about how the Trust is run. 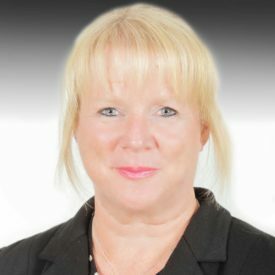 Angela is an experienced healthcare manager and non executive director. Steve Russell brings significant leadership knowledge to the Trust, with a decade of board level experience. He is responsible for ensuring that our services are safe, effective, and well-led. 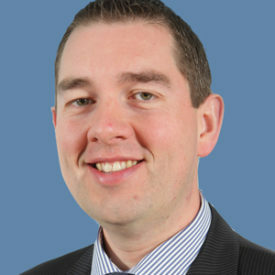 Jonathan Coulter has contributed significantly to the success of the Trust, both within his role as Finance Director and, more recently, as Deputy Chief Executive. 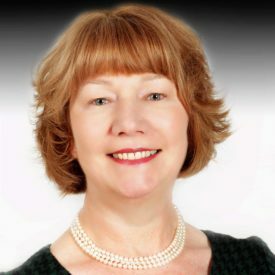 Jill has a strong track record in professional nursing and operational management. She's passionate about delivering quality fundamental nursing and midwifery care. 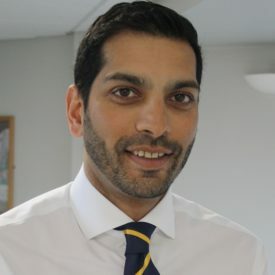 As Chief Operating Officer, Robert is responsible for the daily operational management of the Hospital and the achievement of performance targets. 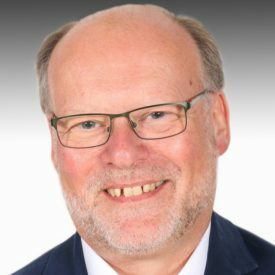 Dr David Scullion was appointed Consultant Radiologist in Harrogate in 1997, and has been Clinical Lead for Radiology, Deputy Medical Director and, since September 2012, Medical Director. 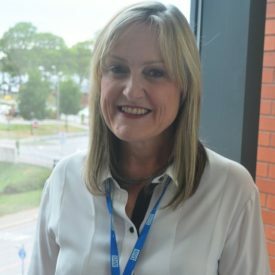 Angela joined the Trust as Director of Workforce and Organisational Development in November 2018. She brings a wealth of experience and skills to the role. 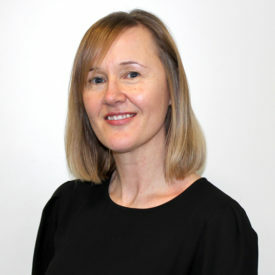 Sarah Armstrong is an experienced leader in the charity sector, and was appointed to the Board of Directors in October 2018. Laura trained as a nurse and midwife in Sunderland before going on to work in clinical and managerial roles for various hospitals in the North East. 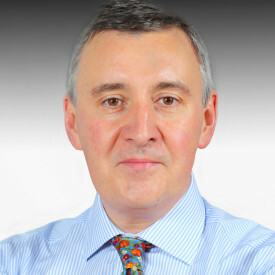 Richard Stiff retired as Chief Executive of Angus Council in Scotland in May 2017. He enjoyed a long career in local government. Maureen is a Chartered Accountant and was the Chief Officer for Financial Management at Leeds City Council. 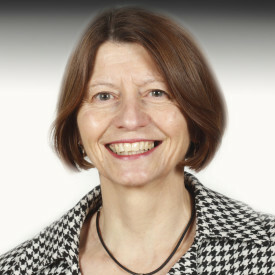 She has spent over 31 years in Financial Services at Leeds City Council, qualifying as an accountant in 1987. 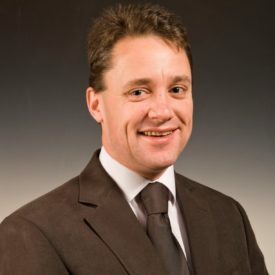 Chris is a chartered accountant who was Chief Financial Officer at the University of Nottingham from 2007 to 2013. 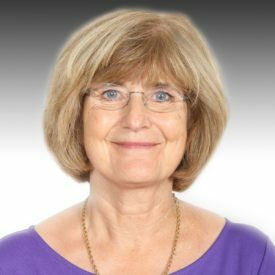 For over 30 years Lesley has had a professional involvement with the NHS. Starting as a registered nurse, she later moved into the medical supply industry in 1987.